To whoever said protests do nothing, kindergarten and grade school students from Baguio are proving you wrong. 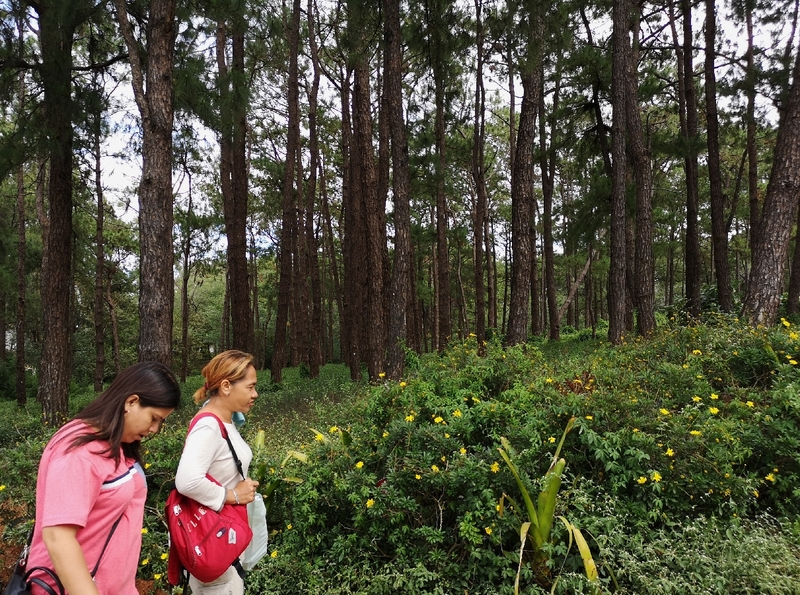 When news that companies are eyeing to turn Baguio’s last pine tree park into a commercial area spawned, primary school students from Baguio Pines Family Learning Center expressed their opposition through more than 60 letters to President Rodrigo Duterte. 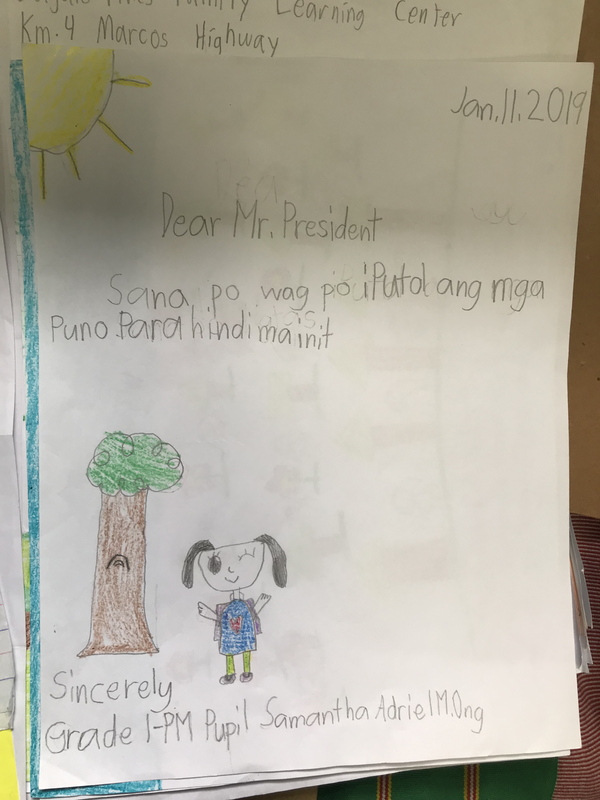 Using crayons and tree figures, the children urged Duterte to stop commercial agencies from touching the one-hectare forest surrounding the Baguio Convention Center. There is still no response from the national government, but the children’s pleas did reach the park’s custodian, pension fund Government Service Insurance Company (GSIS), which assured them that the remaining forest patch will not be touched by any commercial business. In 2008, the GSIS attempted to sell the park to a private developer. This caused public outcry and series of protests that led the Baguio City government to deny the the agency’s development permits. GSIS sued the local government, but Baguio City had other plans. With aims of definitely preserving the park, the local government has been trying to buy it from the agency’s hands. The deals never worked out; GSIS was willing to sell it for P400 million in 2016 and P670 million in 2017 but the local government wasn’t able to afford it. By 2018, Baguio City Mayor Mauricio Domogan said the GSIS was no longer willing to sell the area. GSIS gained ownership of the tree park in the 1970s through a presidential declaration from former dictator Ferdinand Marcos.